Pat has over 38 years of experience from the municipal to international orders of government and with numerous Non-Governmental Organizations. He joined the Government of Alberta (GoA) in January of 2001 and held the positions of Director and Deputy Fire Commissioner, Director in the Alberta Emergency Management Agency and Project Manager for two projects. 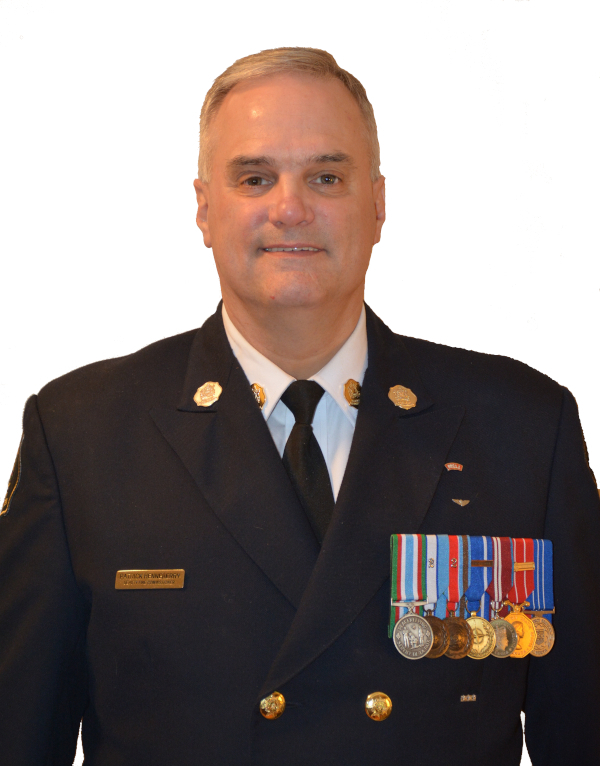 Prior to joining the GoA, Pat had a successful military career in senior management and operational leadership roles, including large-scale training development and implementation assignments and emergency management responsibilities in the most extreme circumstances. His combined education, training and experience make Pat a talented, multi-disciplinary asset to any project. Developed the first-ever Alberta accreditation and certification protocols manual. Developed the technology and facility requirements for the new GoA POC in 2002. Developed a highly detailed RFP for a new administrator of the provincial disaster recovery program, which at the time had administered $500 million in assistance. Wrote numerous operational deployment plans for small teams to Division strength formations. Delivered numerous briefings to heads of state, ministers and senior officials.